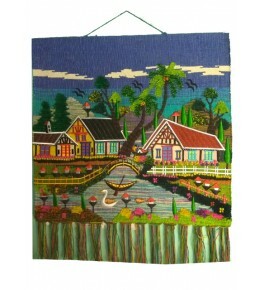 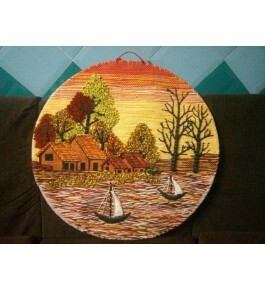 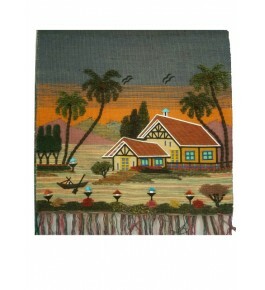 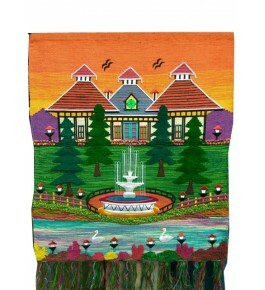 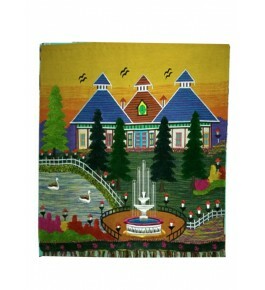 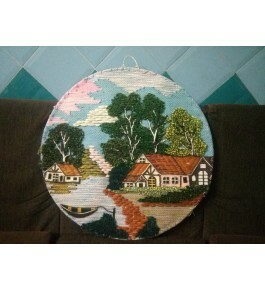 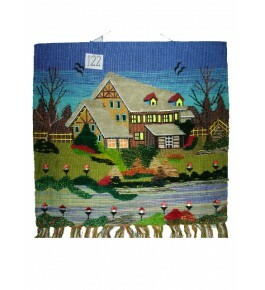 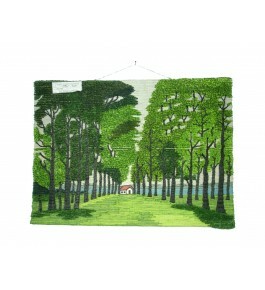 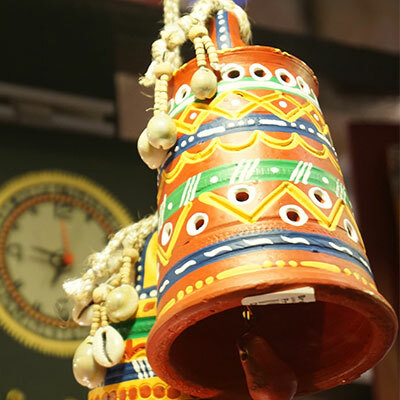 Ghazipur Wall Hanging holds a prominent position in the decentralized handicraft cluster. 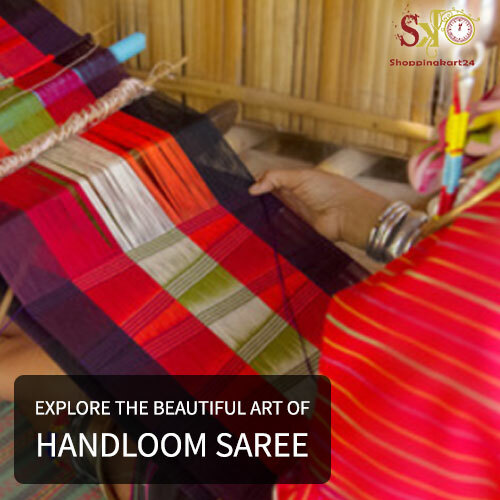 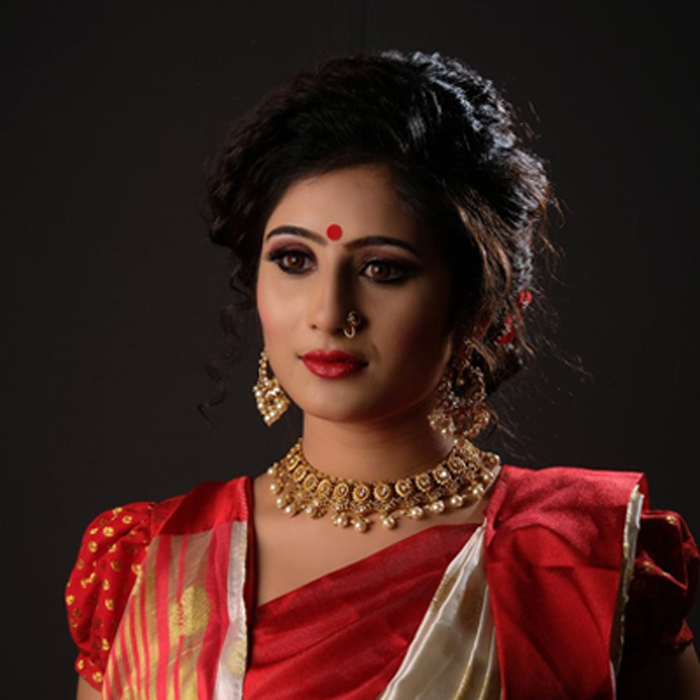 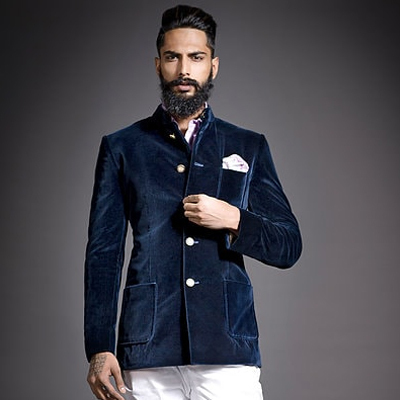 It provides direct and indirect employment to approx 5000 artisans. 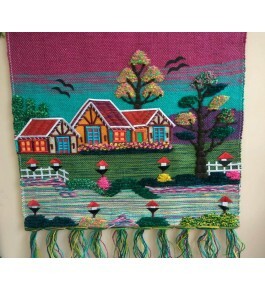 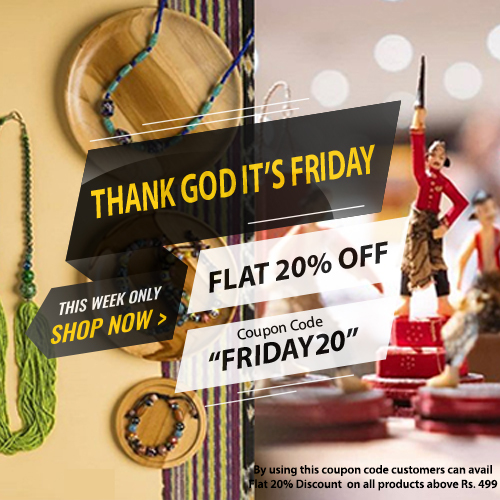 Today wall hanging is famous throughout India and other foreign countries for their exquisite design, variety, and craftsmanship. 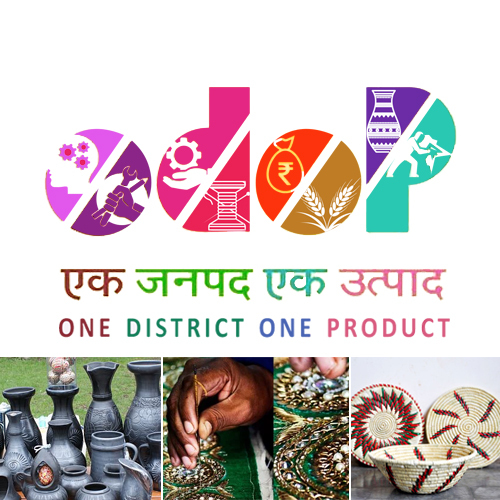 The Saidpur cluster in district Ghazipur is at approx 40 km from Varanasi. 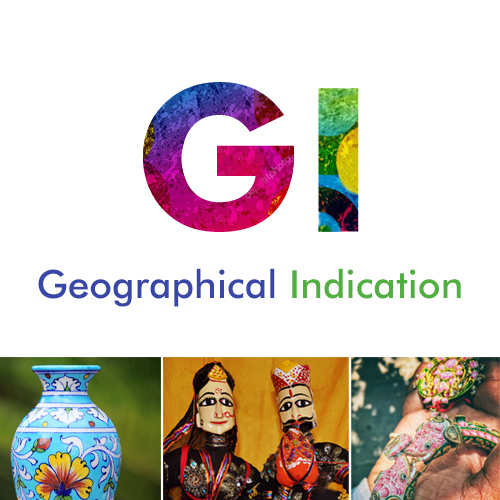 Ghazipur Wall Hanging joined the league of Geographical Indication (GI) in 2018. 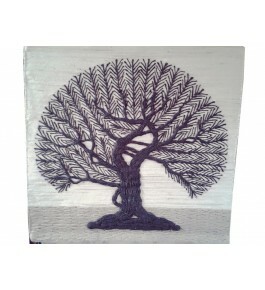 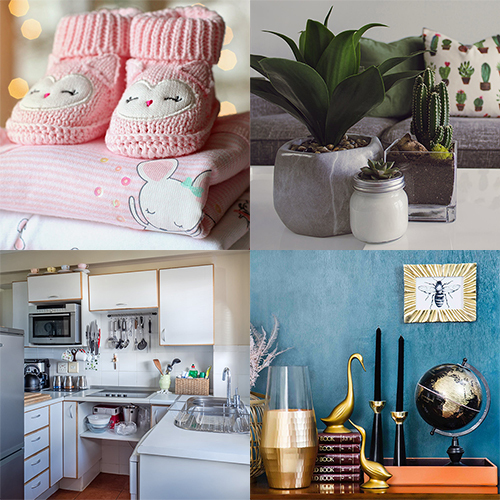 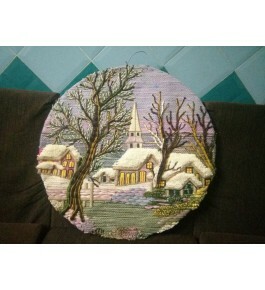 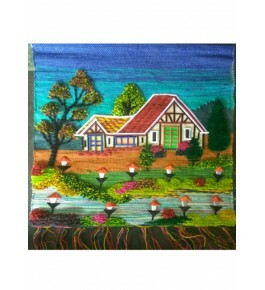 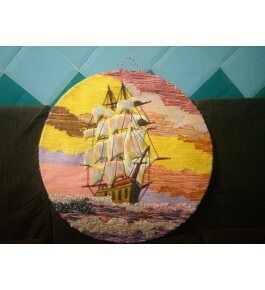 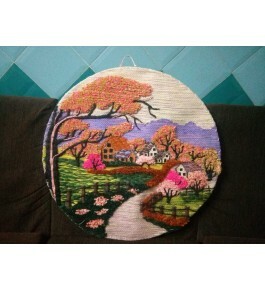 · Ideal For : Home/Wall Decor·&nbs..